Production and Sale of ornamental outdoor plants. Sale of raw materials, technical resources and specialized materials and tools. 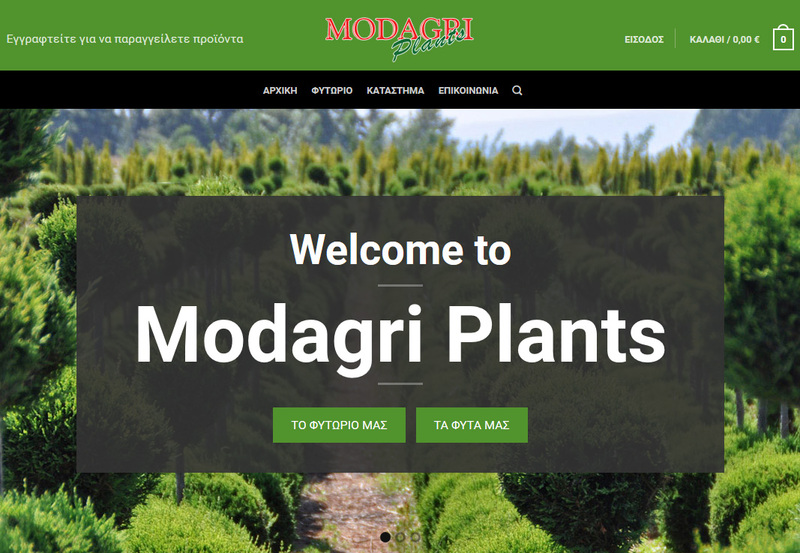 MODAGRI Plants was founded in 1982, in Modi of Thessalonica, by Aristeides Triantafyllou. It deals with nursery activities ornamental external plants production and selling, in exclusively wholesale disposal. In our company you will find the infrastructure that guarantees the immediate customer service, the organization that ensures consistency, but above all the experience that guarantees outstanding quality. 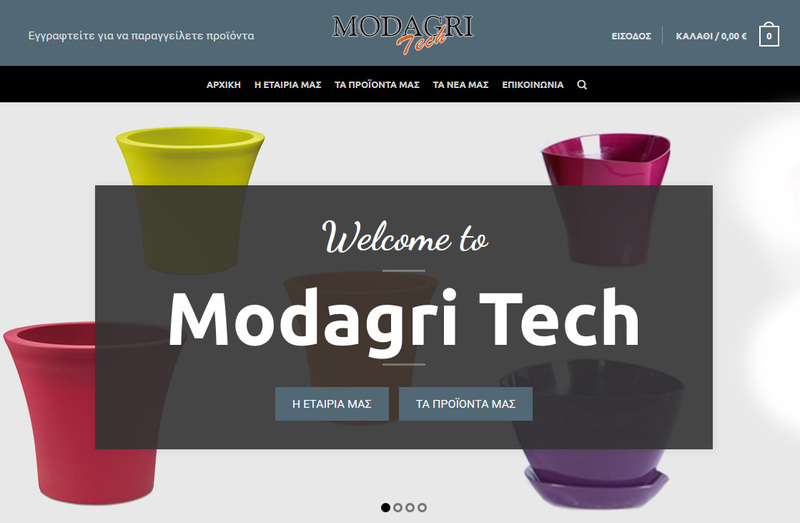 Modagri Tech was funded after Modagri Plants to supply producers, garden centers as well as landscapers with raw materials, technical means but also specialized materials and tools. Our experience in production but also in organizing a nursery as well as in managing with the sales, guarantee the effectiveness of the products and systems we suggest and provide.